While Japan’s nuclear woes result from the Fukushima natural disaster, Germany’s are wholly self-inflicted. In 2011 Angela Merkel reversed her former determination to prolong the life of Germany’s nuclear fleet, quickly shutting eight of the country’s 17 reactors and returning to the previous policy of full nuclear phase-out by 2022. This left fossil generation’s contribution to the German electricity system largely unchanged until at least 2020, and possibly 2025. Combined with the collapse of the EU-ETS carbon price and a flood of cheap coal being squeezed out of the US by the glut of shale gas, and the result is Germany burning more coal and generating higher emissions. Anyone who promotes the Energiewende as Germany’s solution to climate change needs to understand that it is first being used to retire Germany’s zero-carbon nuclear fleet, and only when that has been completed will it start to squeeze fossil-based power off the grid. Germany has given nuclear retirement a higher priority than climate action, pure and simple. 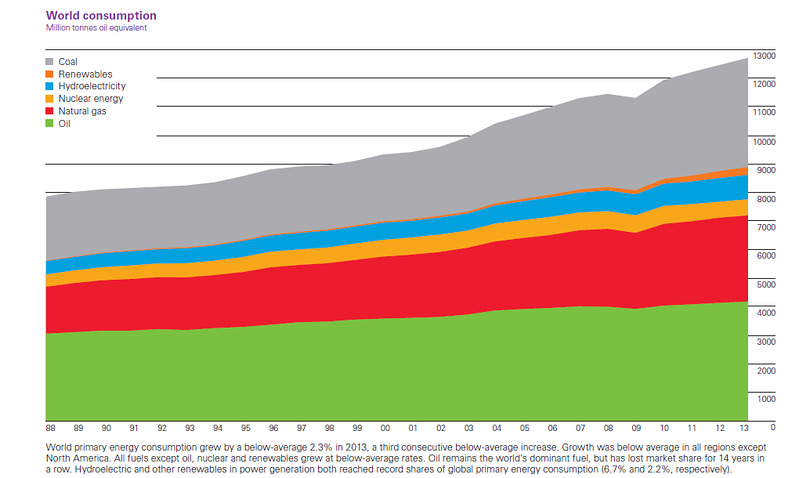 To anyone not ideologically anti-nuclear power, this is a manifestly wrong-headed policy. The arguments about nuclear waste and proliferation hardly apply to existing nuclear power stations. The problems are real, but they are not worsened by continuing operation. Nor are they mitigated by early shut-down. They may be powerful arguments against building nuclear capacity in new countries, but are poor arguments in the case of Germany or Switzerland. The fact is, as I showed in the statistics I presented in my BNEF Summit keynote in April 2012, nuclear power is far safer than coal-fired power generation. Deaths per TWh are around 15 times lower for nuclear power than for coal-fired power in the developed world, and 300 times safer than coal-fired power in China. And this is including the impact of Three Mile Island, Sellafield, Chernobyl and Fukushima, but before taking into account the appalling toll inflicted on the wider population by coal-driven air pollution and smog. The tsunami that hit Fukushima killed nearly 16,000 people; however, so far no one has been shown to have lost their life as a result of the nuclear disaster. This entry was posted in Nuclear Power, Nuclear Risk Assessment and tagged Energiewende by Steve Darden. Bookmark the permalink.